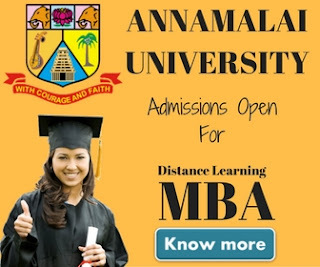 Symbiosis Distance Education Courses 2019: Today we're gonna tell you about all Symbiosis distance learning courses. As of now Symbiosis Center For Distance Learning (SCDL) offers more than 19 courses including post graduate programs, diploma programs, certification programs. If you're new to our blog we highly recommend you to read our earlier posts on Symbiosis i.e Symbiosis Distance Learning MBA & Admission Procedure , Symbiosis Fee Structure. There are few other posts about Symbiosis that we always recommend to our readers are Symbiosis MBA Review & Symbiosis Alumni Interview. Hope the posts we recommend to you will help you get more insight about SCDL. Now as we promised you in the beginning of the post that we'll tell you more about the courses offered by SCDL, so as to keep our promise find below the list of courses Symbiosis offers as of now. These are the 15 post graduate programs Symbiosis offers under the distance education mode. The minimum criteria to get admission into PG courses offered by Symbiosis is: the candidate must have a graduation degree. 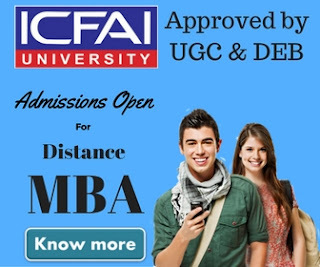 The eligibility criteria may differ course to course, we always advise aur blog readers to refer university official website for the detailed information. Our blog has been made to give you an small idea about the courses. The duration of the courses range between 1-2 years. Some courses like PGDBA has a duration of two years but some courses like PGDBCL is a 1 year duration course. Symbiosis also offer 2 diploma programs under distance learning mode. The name of the programs are as follows. The minimum criteria to get enrolled into these courses is: the candidate must have a minimum 50% marks in English subject in 12th standard although if you don't have 50% marks still you can get an admission. To know such details please visit symbiosis official website mentioned at the end of this post. The duration of diploma courses is 1 year. Symbiosis offers the following two certification programs under distance learning mode. The duration of each course is 6 months. Candidates with a graduation degree or having 3 years diploma from a recognized university are eligible for this course. If you wish to know about any of the course mentioned above in details, we suggest you to contact Symbiosis on the details mentioned below or visit their official site. For your help we've already mentioned links of our older posts in the beginning of this article. Hope this article will give you a brief idea about all the courses offered by Symbiosis under distance learning mode. 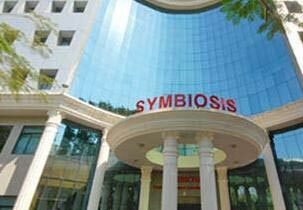 Apart from the courses mentioned above Symbiosis also offers various single courses across functional areas including Business, Management, IT, Education and Law. To know more about such courses kindly contact SCDL.